Merry Christmas to all! Do you know what you can see from TOSHIRO’S BAR? Merry Christmas to all ✨ Wishing you a wonderful holiday fulled with awesome powder and lovely drinks. We enjoyed fireworks set off at ski area in Grand Hirafu from the bar counter last night. 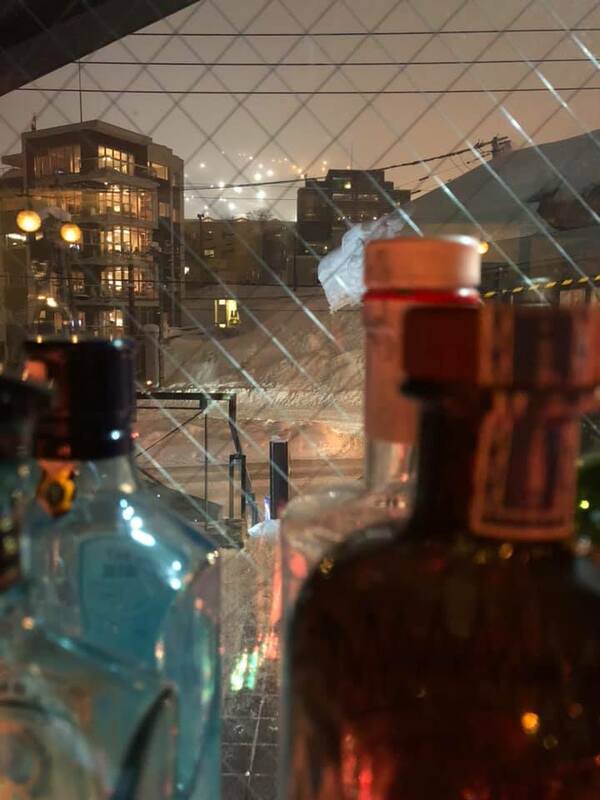 Also, you can see the view of night skiing from the bar counter. If you want to enjoy cocktails or whiskies with night view, the bar counter would be a good option. TOSHIRO’S BAR is closed today, but no more closed day during winter season. Please stop by and grab whisky, cocktails or more for your night. TOSHIRO’S BAR is closed today. We are open every day until our season ends in March. Come and enjoy our specials anytime you are in Niseko! 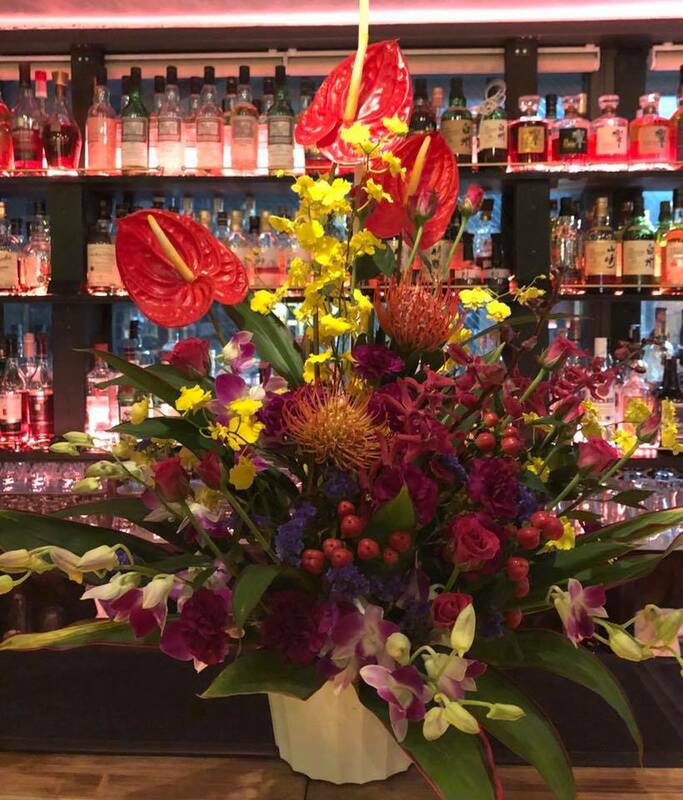 Look forward to seeing you here at TOSHIRO’S BAR! Please vote for TOSHIRO’S BAR for your Best bar of Niseko! The 2nd Best of Niseko awards is now open to vote. Do you know where has awarded the 1st Best Bar? Yes, we are! Are you looking for any special experience? 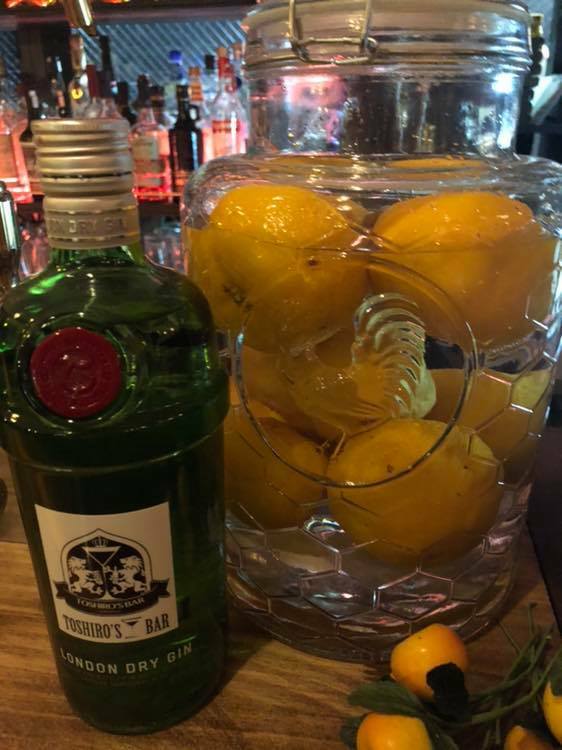 How about our original Yuzu Gin? 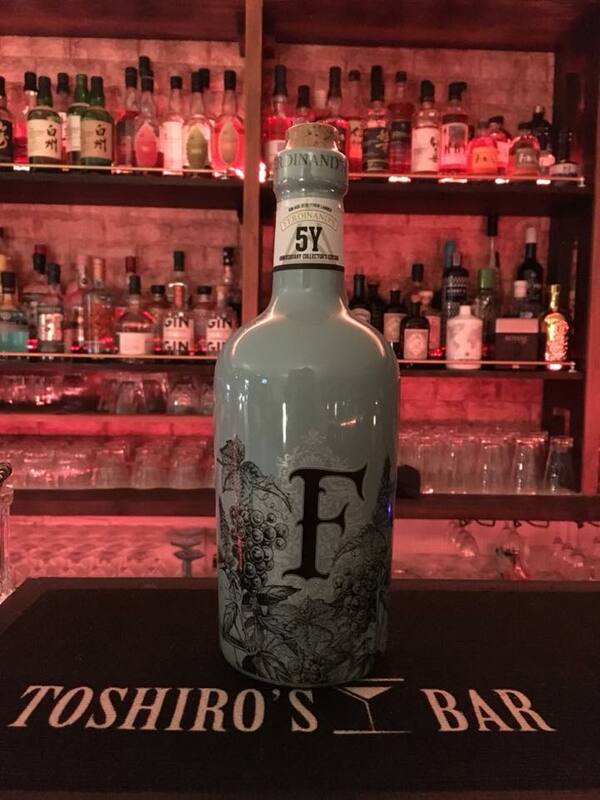 TOSHIRO'S BAR 〝YUZU GIN〟I am making it now. Hmmmmm, it smells soooooooo nice. It’s highly recommended if you are looking for anything. 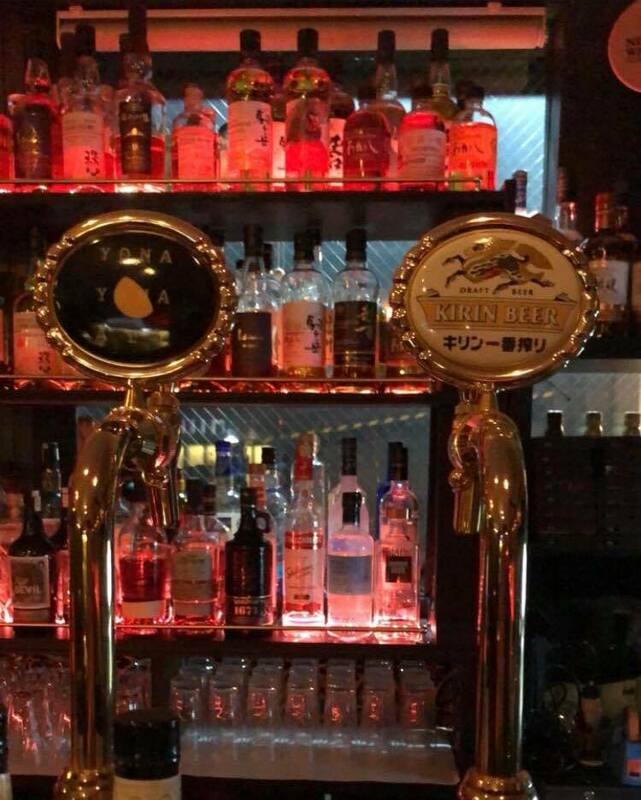 For beer lovers, TOSHIRO’S BAR has KIRIN ICHIBAN and YONA YONA Ale on tap. TOSHIRO’S BAR has 2 kinds of draft beer, KIRIN ICHIBAN and YONA YONA Ale. Why don’t you try both and experience the differences? Are you curious what TOSHIRO’S BAR feel like? See the video and feel it! After watching this video, just drop by TOSHIRO’S BAR on the 2nd floor of J-Sekka (at the intersection of Seico Mart). No reservation required. We are looking forward to seeing you anytime. 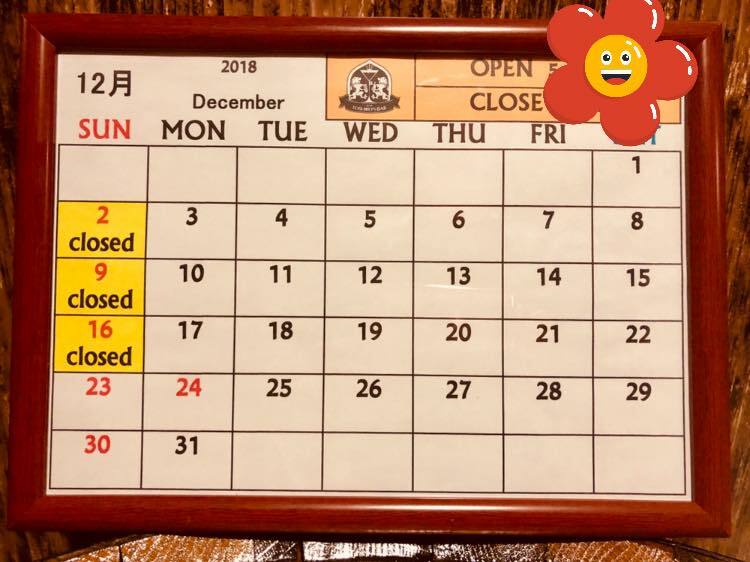 TOSHIRO’S BAR is closed on Sundays up until Christmas week. TOSHIRO’S BAR is open every day during winter season, but is closed on Sunday up until 22 December. We are sorry we could not share the time with you if you are planning to come on those Sundays, and looking forward to seeing you!